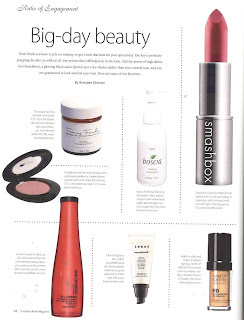 glo Beauty Blog | Makeup How-to's & Skincare Tips: Big Day Beauty: gloBlush as seen in Carolina Bride magazine! 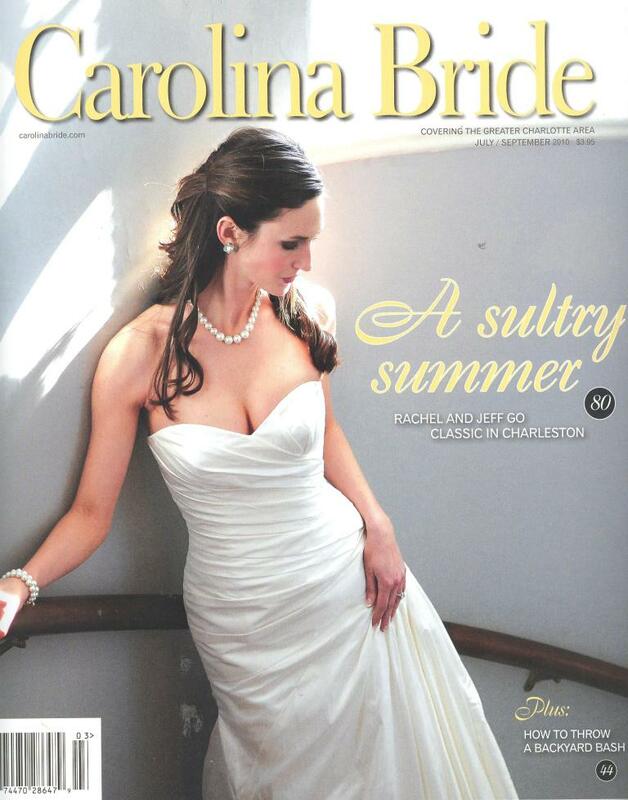 Big Day Beauty: gloBlush as seen in Carolina Bride magazine! 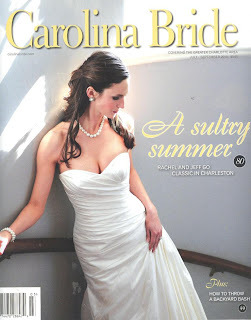 Don't Think you have to pile on makeup to get a look that lasts for your special day. The key is perfectly prepping the skin with an oil-free primer that will help lock in the look. Add the power of high definition foundation, a glowing blush and a lipstick just a few shades darker than your natural tone, and you are guaranteed to look and feel your best. Here are some of our favorites. Suitable for even the most sensitive skin, glominerals gloBlush in Sweet delivers a perfect pink with a blend of vitamins A,C, E and green tea extract.